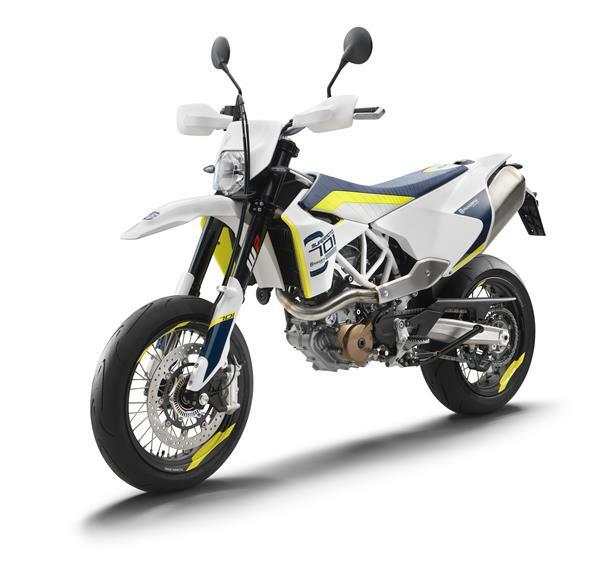 Husqvarna Motorcycles are proud to unveil the new 701 SUPERMOTO and 701 ENDURO, fitted with the most powerful single cylinder engine ever developed by Husqvarna delivering an additional (4.5kW) 6 hp and 3.0 Nm of torque over the previous generation while also meeting strict EURO IV emission levels. Alta Motors is an electric vehicle company that specializes in compact, high performance batteries. Their first product, an all electric motorcross bike, ships soon. TechCrunch toured the Alta Motors factory in Brisbane, CA to learn more about how these bikes are made. With close to 70 hp, advanced electronics and a state-of-the-art chassis, the 145 kg 701 Supermoto captures the thrill of the race track and brings the pure riding essence of Supermoto to the street. So to show that we put the 701 Supermoto in the hands of Parker Pitman and sent him out to discover the essence of riding. At last, Luke gets to race something, it might only be mini bikes but it was for a great cause. In memory of a mini bike racer Sam Crossley and to raise some money for charity. Last month we've decided to meet up with KIKANINAC and EdgesOfSupermotard in Eifel, Germany. We did three days of riding, we did some 'regular' supermoto hooligan stuff on the streets. But we also filmed our supermoto lifestyle and did a trackday at Spa Francorchamps. EOS even did a highsider on the track and Crashking did a small lowsider. We've got it all on camera! LET'S GO! !